Scotland loves live music, providing a number of excellent music venues both large and small across the entire country. Glasgow has been recognised as a UNESCO City of Music with some of the most historic venues in the country. From huge arenas where sell out crowds hear global superstars play to historic clubs that launched the careers of some of the world’s most famous rock bands, Glasgow has much to offer. 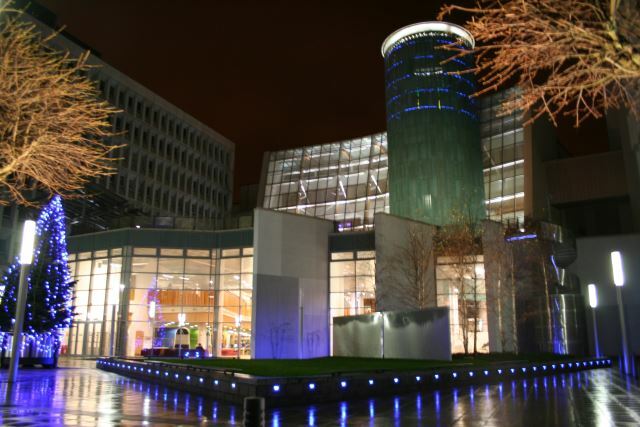 The Glasgow Royal Concert Hall officially opened in October 1990. With up to 250 shows each year, this is one of Scotland’s most prestigious venues with world famous classical, jazz, pop, rock and folk artists performing there. The Main Auditorium can seat 2457 people, making it the largest performance space in the Glasgow. 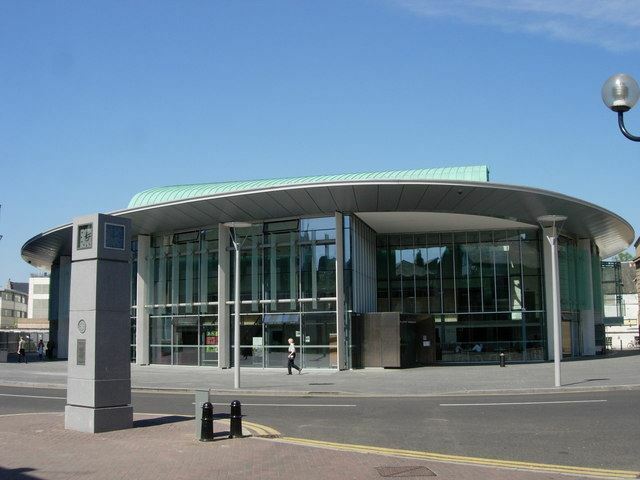 The hall also holds the Strathclyde Suite with 500 capacity, the Exhibition Hall with the Buchanan Suite with 120 capacity and the Lomond and Clyde foyers that each have capacity for 300. The smaller Strathclyde Bar can hold 100 and the small VIP room has capacity for 40. The hall also has a gift shop, five bars, a café, and a restaurant. The venue has played host to Johnny Cash, Van Morrison, Debbie Harry and many others. The Royal Scottish National Orchestra use the hall as their Glasgow base and many other international orchestras, soloists and conductors, including the Royal Concert Orchestra, the St. Petersburg Philharmonic Orchestra, National Youth Orchestras of Great Britain, Celia Bartoli, Julian Lloyd Webber have performed here. 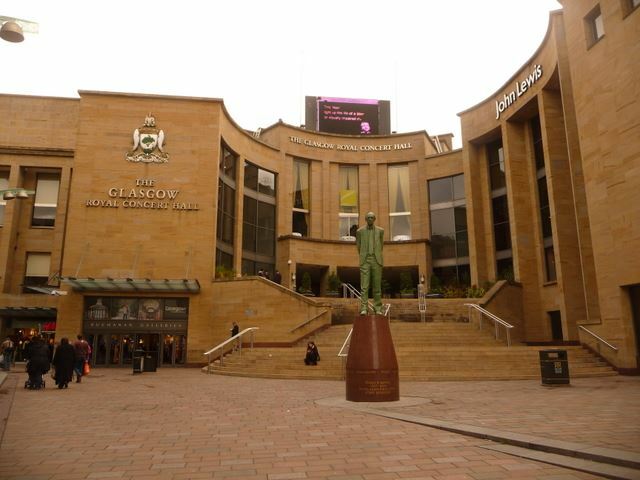 Located at the top of Buchanan Street, the hall was built in 1990 for Glasgow’s year as European City of Culture. In Glasgow's fashionable West End, what was once a Gothic Victorian Congregational church, is now the main base, rehearsal and recording studio for the Royal Scottish National Orchestra for more than thirty years, though most performances in the city now take place in the Glasgow Royal Concert Hall. In the city’s Merchant City cultural district, the Old Fruitmarket has kept all of its period charm, including its lofty vaulted roof, cast iron columns and balcony in a rather hidden location. This venue is extremely versatile venue, playing host to theatre events, jazz concerts, comedy, rock, pop and world music gigs, as well as club nights, ceilidhs, fashion shows and banquets. The O2 Academy Glasgow was once a cinema, from which it takes its name. 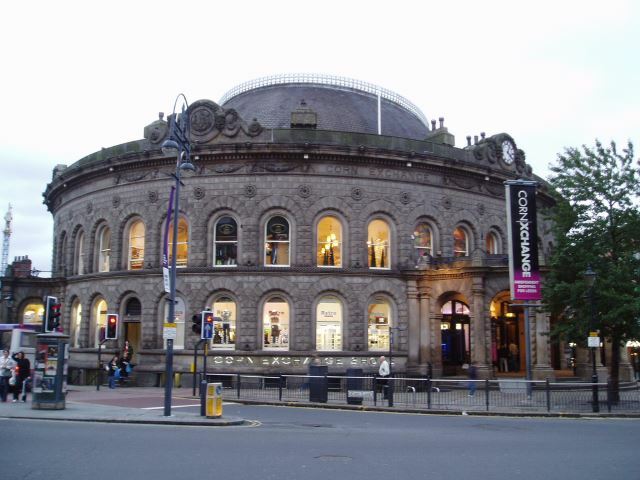 A Grade B listed entertainment venue the O2 Academy presents live music, cabaret, comedy and club nights. 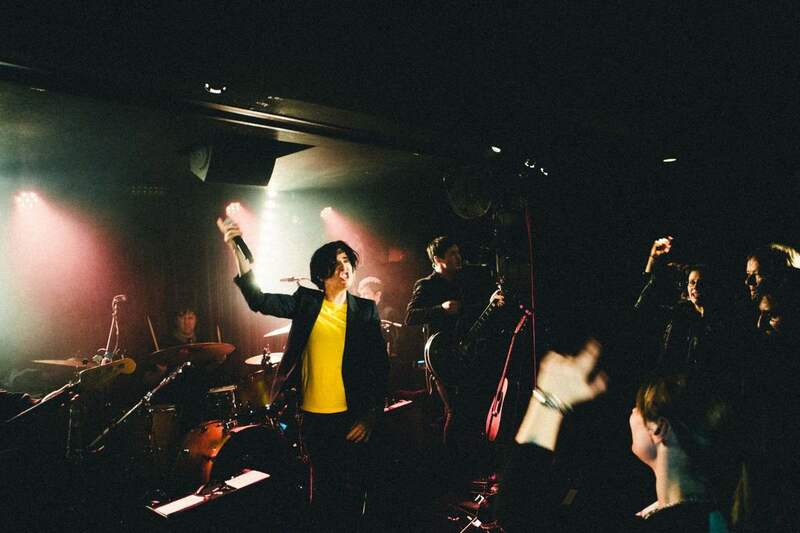 Glasgow isn’t the only place to find excellent live music in Scotland. Here are some of the other larger venues around Scotland. Perth Concert Hall, opened in 2005 offers a variety of concerts, performances and contemporary art. The Gannochy Auditorium is a 1,200 seat concert hall, designed so that part of the seating can disappear to create a flat floor for and space for 1600 people standing. The acoustics are modelled for orchestral music, with flexibility to manage other acoustic environments. The 'Perth Concert Series of Scottish Orchestras’ is an annual fixture, but the hall also hosts opera and ballet, musical theatre, talks, rock and pop, folk, world and country, swing and comedy. The Usher Hall in Edinburgh was built in 1914 and is well loved by performers due to its acoustics. The Hall, now Category A listed building, can hold approximately 2,200 people in its auditorium. 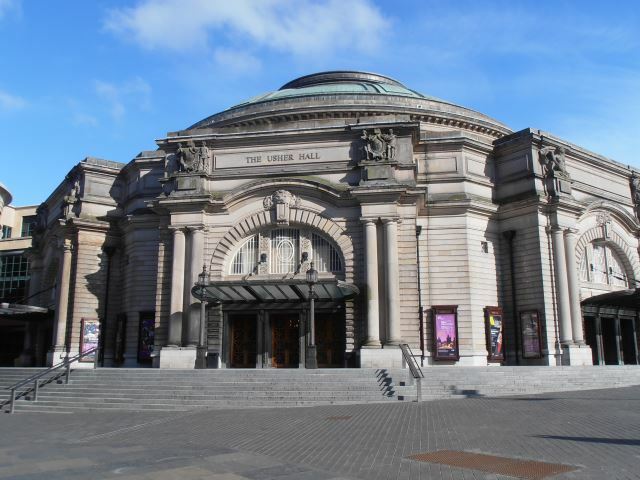 The Usher Hall has been used for a political, religious, charity and sport events as well as music and is one of the main venues for the Edinburgh International Festival. The hall is the Edinburgh home of the Royal Scottish National Orchestra, and regular concerts are given there by the Scottish Chamber Orchestra, Scottish Fiddle Orchestra, National Youth Orchestra of Scotland and local organisations, including the Edinburgh Royal Choral Union and the Kevock Choir, also regularly appear. With capacity for 8,500, bands are frequent visitors to the north of Scotland, including Iron Maiden, Arctic Monkeys, Take That and many more. The Boyd Orr Hall accommodates 1, 700 for more intimate shows and concerts. For gig goers the combination of world class artists, excellent public transport links, on-site parking and a large bar makes the Corn Exchange the venue of choice whether you’re listening to Sister Sledge or the Foo Fighters. The Ironworks is a purpose built professional live music, event and conference venue in the heart of Inverness, Scotland. 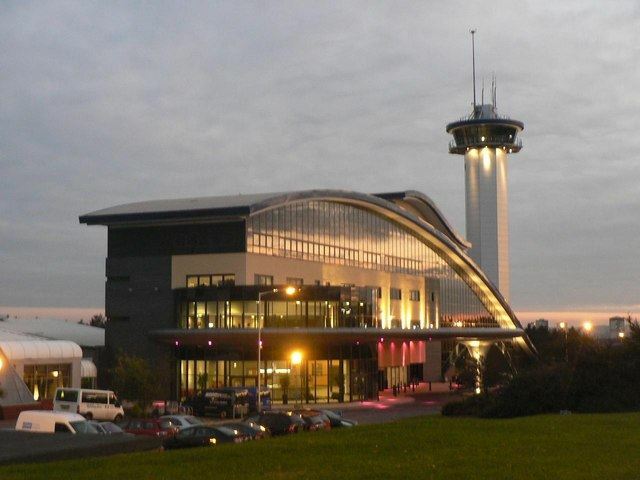 The venue has hosted bands including Kasabian, Van Morrison, Babyshambles, The Wombats and more, as well as nurturing local talent. The venue has capacity for 1000 standing or 400 seated theatre style or 250 seated cabaret style. The Lemon Tree offers experimental and alternative in music, theatre, dance, performance art, comedy, spoken word as well as creative learning and apprenticeships. They welcome local and international artists and companies, discovering new voices in music and theatre. Their Youth Theatre is one of the biggest in Scotland. The Lounge can hold 550 at standing gigs and just under 300 seated. The Studio has a capacity of 166 seated. Opened in May 1997 The Liquidroom is one of the UK’s leading venues for Gigs and Club nights, working with artists from every music genre; Hip Hop to Rock, Country to Pop. It has also seen some of the world leading DJ’s in House, Techno, Dubstep & Drum & Bass at some of their great club nights. Recent refurbishment has seen the installation of a bespoke, state of the art sound and lighting system.